Start up a online business if you are looking for a low risk way to venture into a profitable niche market. A small start up online business is easier to manage and it gives an entrepreneur more room for expansion when they are ready to hurdle bigger challenges. However, no matter how small an online business is there are still difficulties, risks and uncertainties involved. Launching an online business is becoming a more promising business venture that you can do. 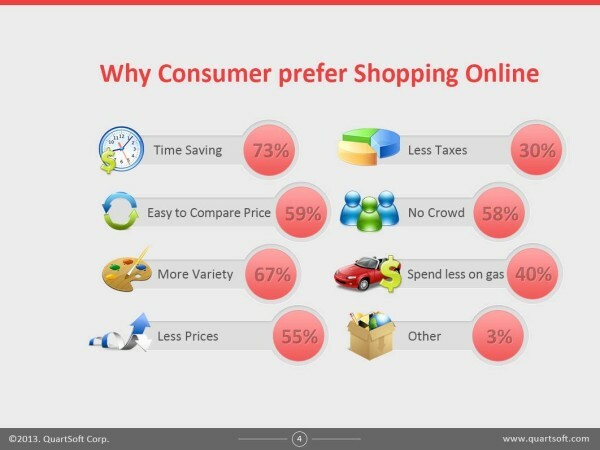 In the past years, the consumer behaviour and purchasing habits have changed dramatically with about 44% of the consumers doing weekly online shopping. Giving your business an online presence will certainly give you a better and wider coverage in connecting to your potential customers. In order to yield better results, you need to get ready in planning how to start your small online business. Here are some of the basic tips and techniques to help you get started with the necessary preparation needed before you can establish your online business market positioning. Launching an online business site no matter how small can be a daunting process. This gives you a really good reason to do some preparatory measures to ensure that you can launch your business without unnecessary costs and delay and other issues that are preventable from happening. Write a business plan. This should include your business goals and objectives. Use this to focus your efforts in devising a business strategy that will be tailored to your business marketing goals. Estimate the startup costs for your business. Each business has its unique needs in terms of the cash flow needed in every stage of the business development. You can save better if you can identify the costs involved as optional or essential. Identify the services that you will need that will be likely an on-going cost that you need to sustain for your business. Conduct a market research. This is very helpful especially if you are new in launching a startup business. Study which field of industry will likely bring more profit and which professional services you need in order to successfully launch your business in a competitive world of online marketing. Build a website. This is a necessary cost that you should consider because it is not possible to conduct your business online without a website. Building an ecommerce site can be a difficult process and you need the help of professional web designers and developers to accomplish this part of your business structure. Get the help of SEO experts. You need to market your business online and the best way of doing this is to boost your business site online traffic and presence. Search engine optimization strategies provide you the best technique in making your start up business more competitive in the online market. This part of launching a start up online business can be a bit tricky. A common mistake of online entrepreneurs is to believe that building a website is enough. Your efforts however in building a website will be wasted if the search engine cannot access it. Thus, the key to launching a business site is to create one that is friendly and accessible to the search engine. The search engine will index every page of a website in order to help it display your site properly in the search results. The results it displays on the search results typically rely upon the automated bots called spiders that crawl on every website in order to understand what your website is all about. Creating a search friendly website will give your business a better chance of appearing on the search results, making it accessible to your target audience. You need a good website designer and search engine optimization experts in order to help you build a high performing website on the search that will have better competence in drawing more traffic to it and obtain a higher search rank results. 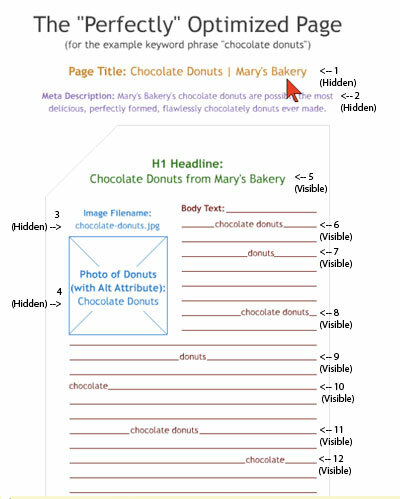 Another mistake for webmasters is their failure to keep their navigation structure simple. 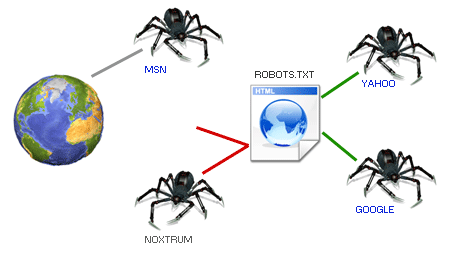 Websites that integrate too many links before the search engine can reach their web page makes it difficult and complicated for the bots to go through several sequential clicks that prevents the spider bots from penetrating your website. A good website developer and designer can help you overcome this issue and can design a search engine friendly navigation interface to your website. It is a basic web designing and SEO practice to include a site map to your business site. This will improve your site’s architecture that will help the search engine spiders from accessing page references for proper indexing of your site. Using CMS platforms like Joomla and WordPress will make the process easier for you because there are plugins that you can use for easy site map integration to your site. This will help increase your web presence thereby allowing you to reach more potential customers online. 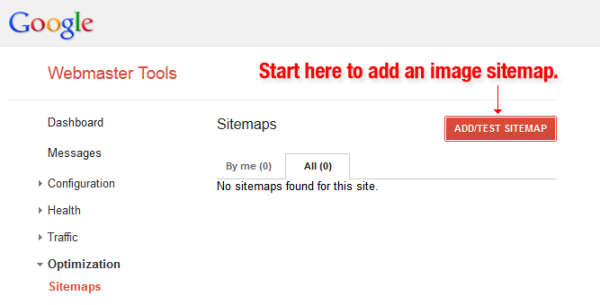 You can integrate your sitemap to the analytic tool you are using for better optimization results. It is also important to create your own merchant account such as Paypal and credit card payment facilities and bank payment options. Your shopping cart should be user friendly as well and a professional web designer can help you create one that will be easy to use by your customers to optimize their website navigation experience to your online business site.